The NCFS Mission is to “Provide relevant and responsive forensic science research and operational support to the Criminal Justice Community.” We are dedicated to pushing back the frontiers of forensic science by integrating high level research and technology to provide innovative and transformational solutions to real problems. We keep our research relevant by reaching out and forming partnerships with stakeholders in the forensic science community throughout the world and by participating in Technical and Scientific Working Groups. As you will see in following pages, our research in the areas of Biological Evidence and Physical Evidence is published in leading forensic science journals, and presented regularly at regional, national and international conferences. 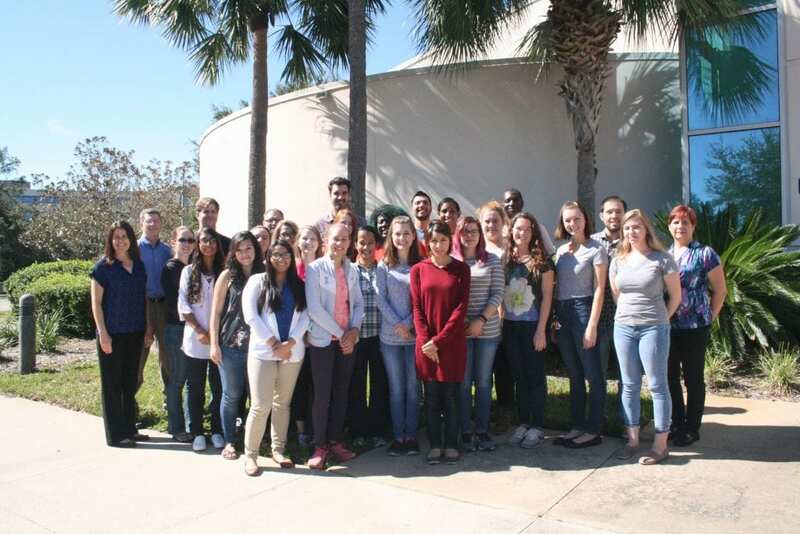 NCFS is producing future thought-leaders and practitioners in forensic science through our research programs and faculty participation in graduate education at the University of Central Florida.